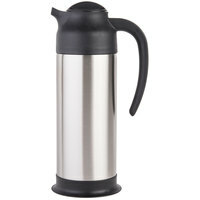 plus Choice 64 oz. 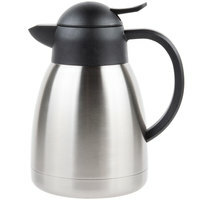 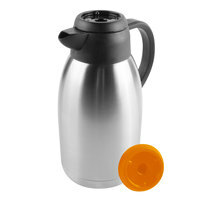 Insulated Thermal Coffee Carafe / Server with Regular and Decaf Brew Thru Lids - 10 3/4" x 5 1/4"
Cream pitchers are essential tabletop and beverage station items. They hold your cream and milk so guests can help themselves to just the right amount of cream for their coffee. 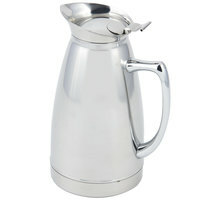 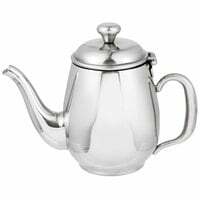 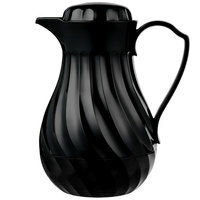 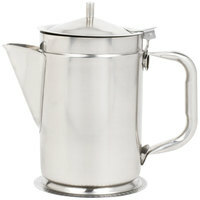 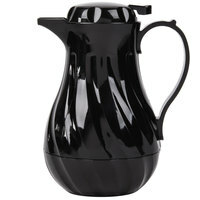 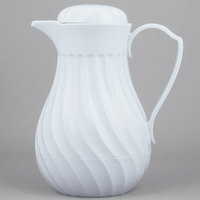 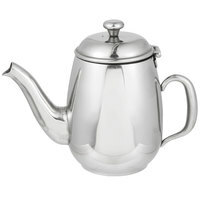 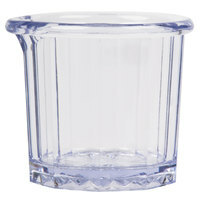 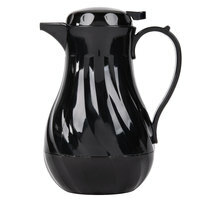 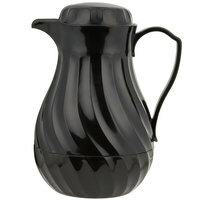 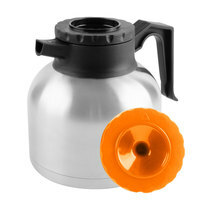 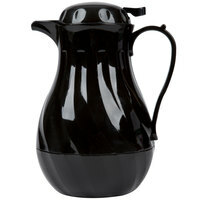 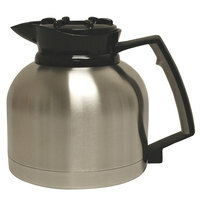 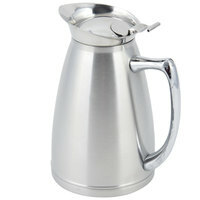 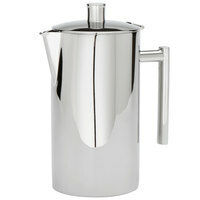 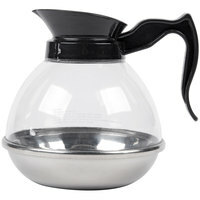 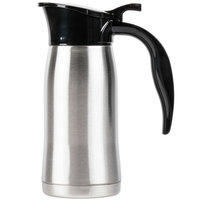 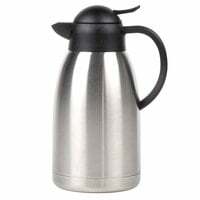 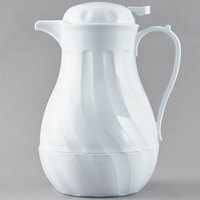 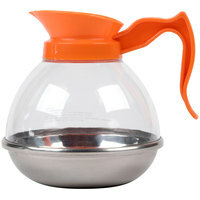 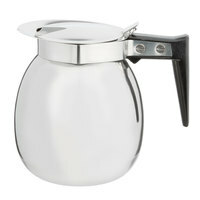 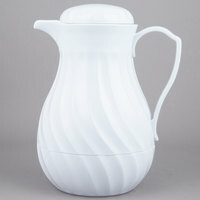 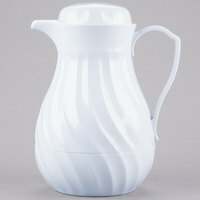 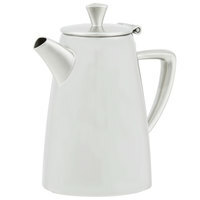 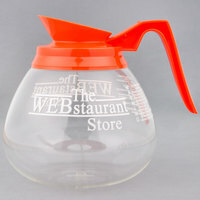 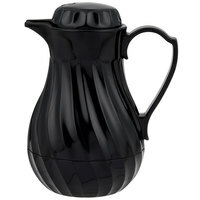 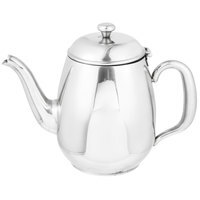 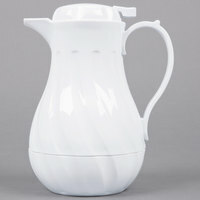 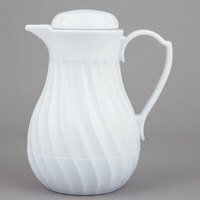 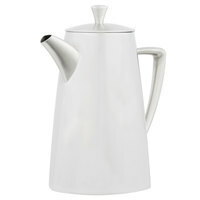 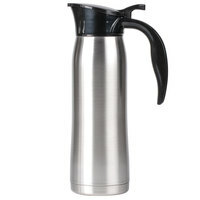 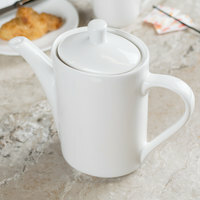 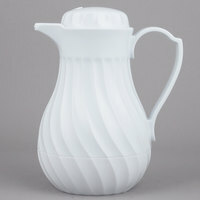 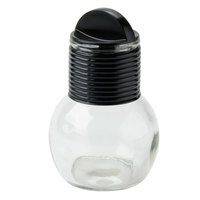 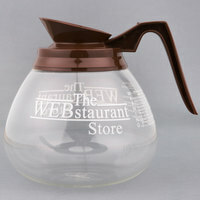 We offer cream pitchers in many materials like plastic, glass, metal, and china. 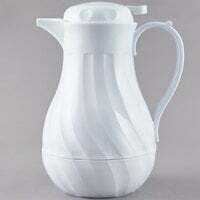 Plastic creamers are ideal for high-volume establishments where breakage is concern, while china creamers are timeless and sophisticated. 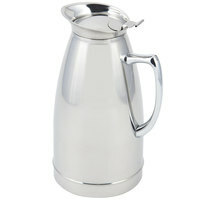 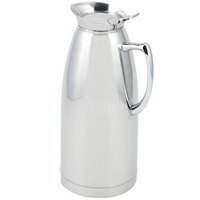 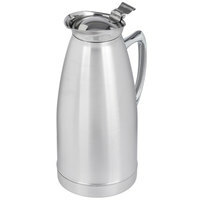 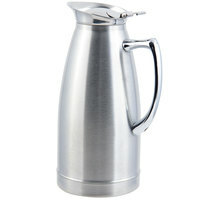 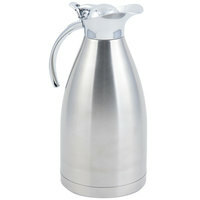 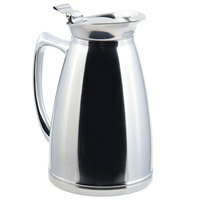 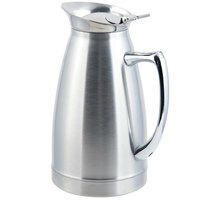 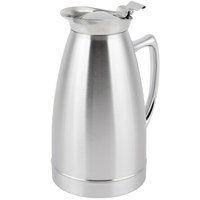 We carry cream pitchers in all different sizes to suit the size of your business. 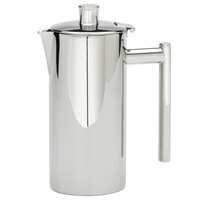 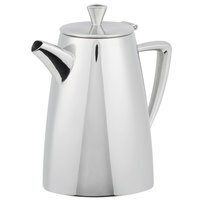 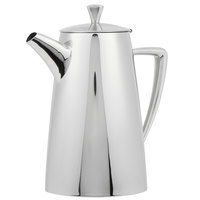 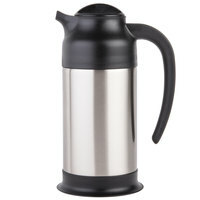 Keep a larger pitcher at your coffee and hot drinks table at a buffet or catered event. 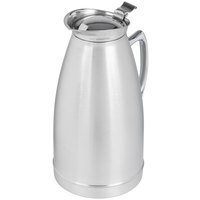 If you're serving a single cup of coffee at your cafe or diner, offer milk in a smaller creamer alongside your patron's coffee cup. 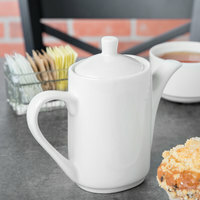 We even offer sugar and creamer sets that fit perfectly on your tabletops.